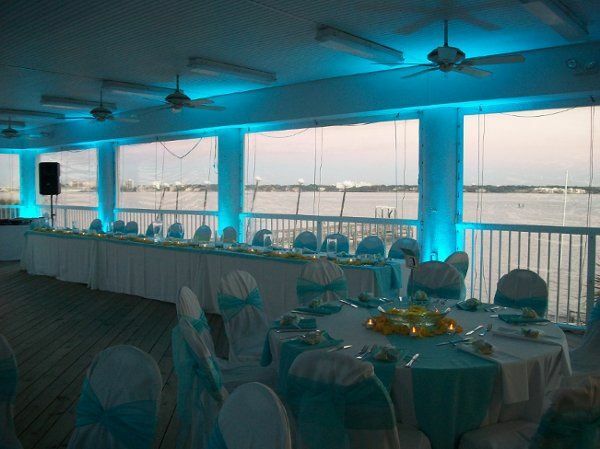 Located on the beautiful intracoastal, the Clearwater Community Sailing Center is the home to the Carlisle Room and Veranda. 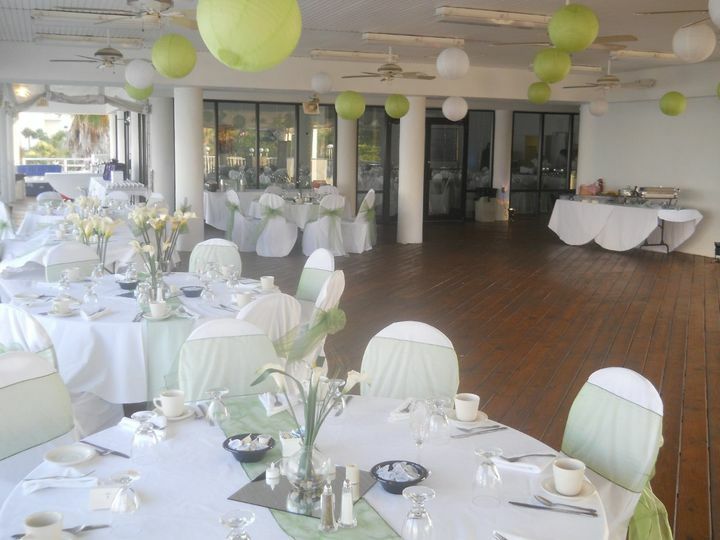 With breath taking views of Clearwater Bay, the Carlisle Room and Veranda is an ideal location to leave your guests impressed with your special occasion. 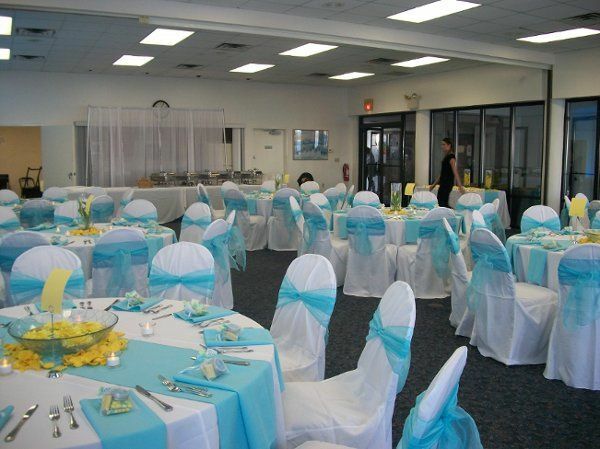 The venue accommodates 120 guests in an intimate, but open floor plan setting. 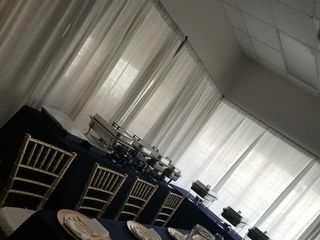 Our room is a blank canvas for you to create the event of your dreams. 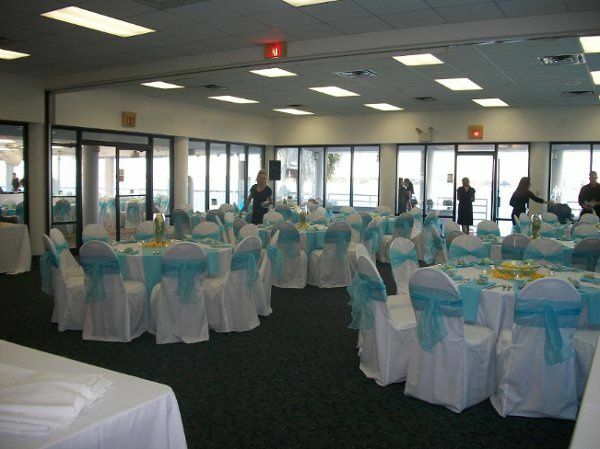 When you rent our venue the banquet rooms are available to you that day from 12pm-12am. 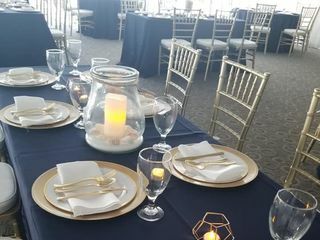 That time needs to include your decorating, your event, and your clean up, We do use preferred catering, so we ask that you choose from a list of five approved vendors. 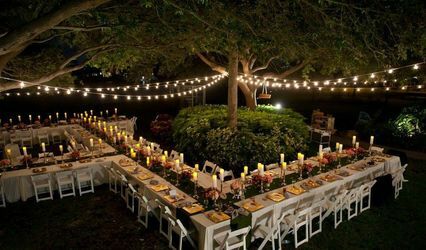 If you go outside that list, or choose to bring your own food there will be a $200.00 fee. 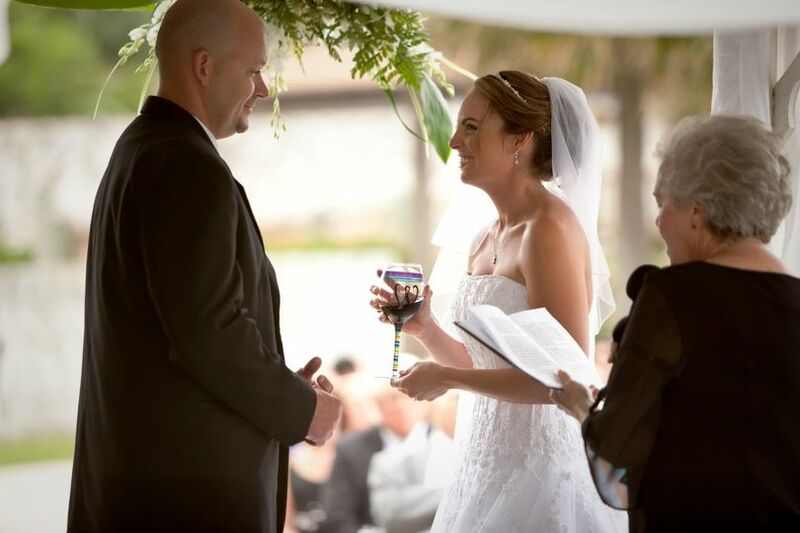 To reserve the date a non-refundable booking fee of 30% of the final total is necessary. 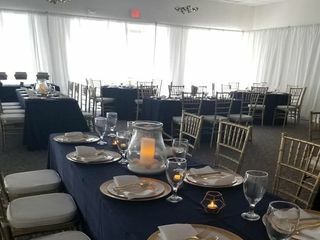 Please let us know if you have any other questions or would like to schedule an appointment to view the room. 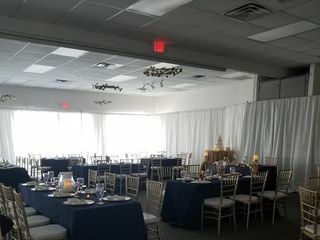 The venue was great and the venue event coordinator was very responsive and kind. 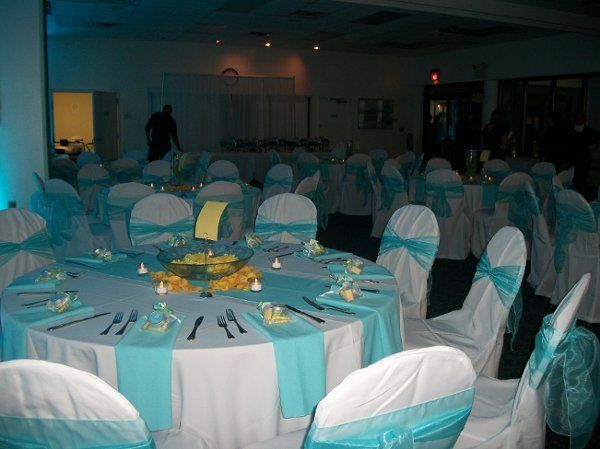 We utilized an outside vendor for the chairs and pipe/drape transformed the venue. 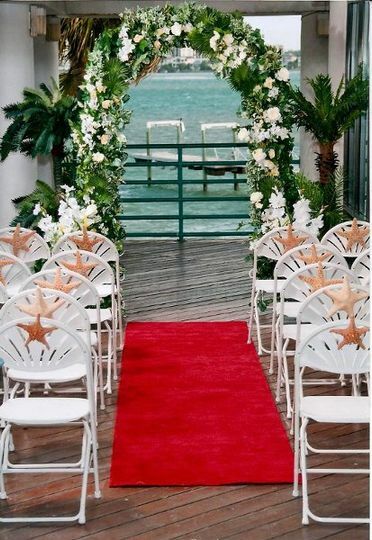 This was the perfect venue for my wedding everybody had a wonderful time. It was beautiful. 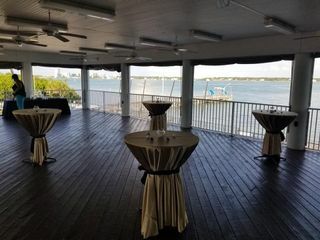 Looking for a venue that has a beautiful view of the water? This is it. 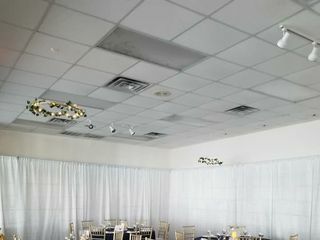 Ceiling to floor windows and a huge covered patio. 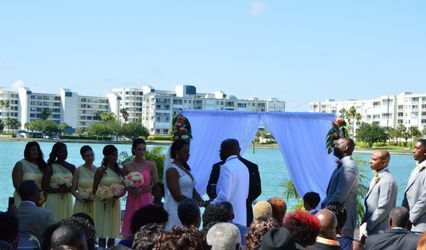 Across the road from Sand Key Park if you want a sunset ceremony on one of the best beach in the world. 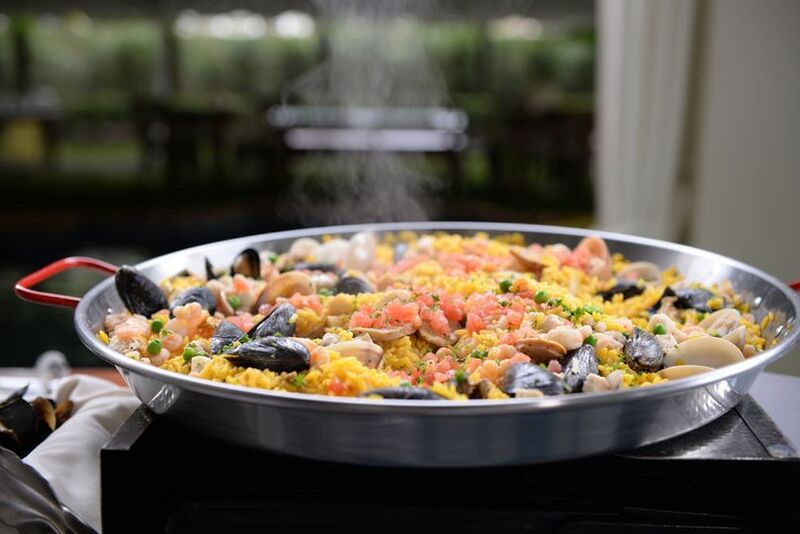 This is an excellent value for your budget and beautiful too. 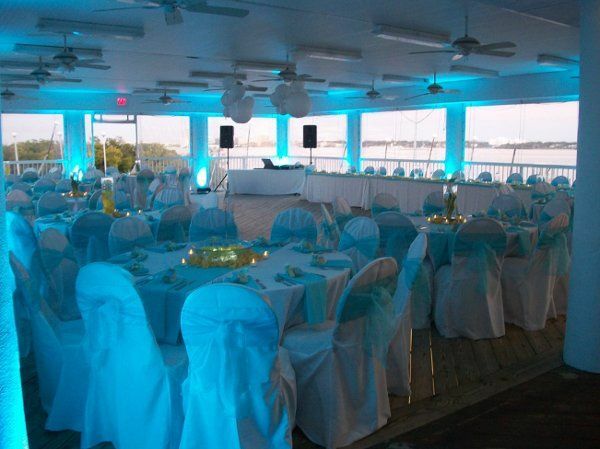 The Clearwater Sailing Center is stunning space! 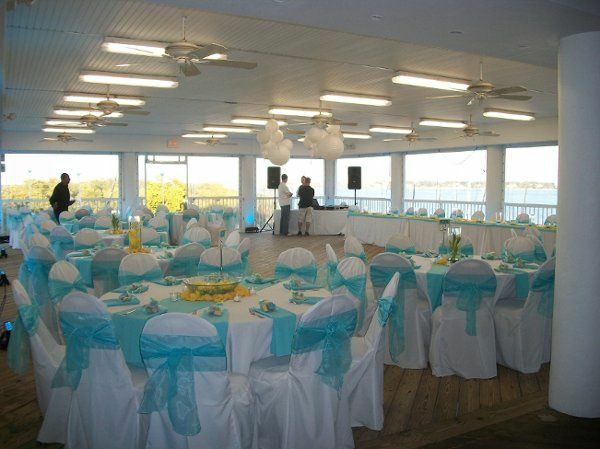 The views are amazing, the staff are easy going and great to work with, and the atmosphere is outstanding. 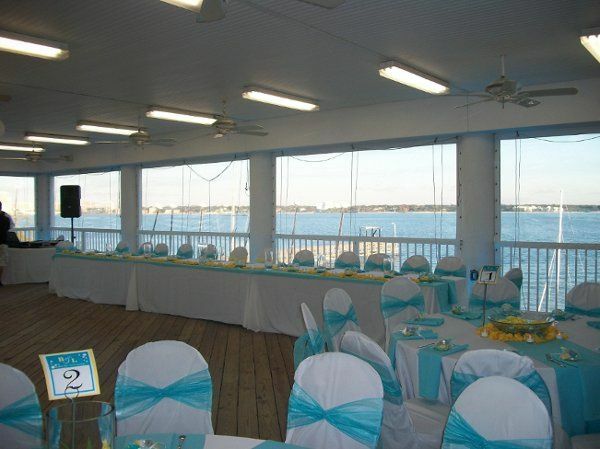 Stop by and check out the stellar views of the Clearwater Bay and see for yourself why we love them!